Save on current, and previous generation iMac models from the official Apple New Zealand refurbished store. 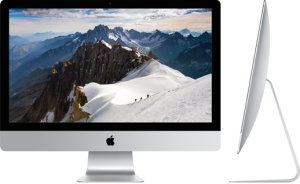 All refurbished iMac are sold directly from Apple after a strict refurbished process. iMac computers include big savings, full New Zealand warranty, 14-day return policy and are 100% working. Learn more, and order a refurbished iMac from Apple New Zealand. Discounted refurbished pricing on 21.5-inch iMac models. 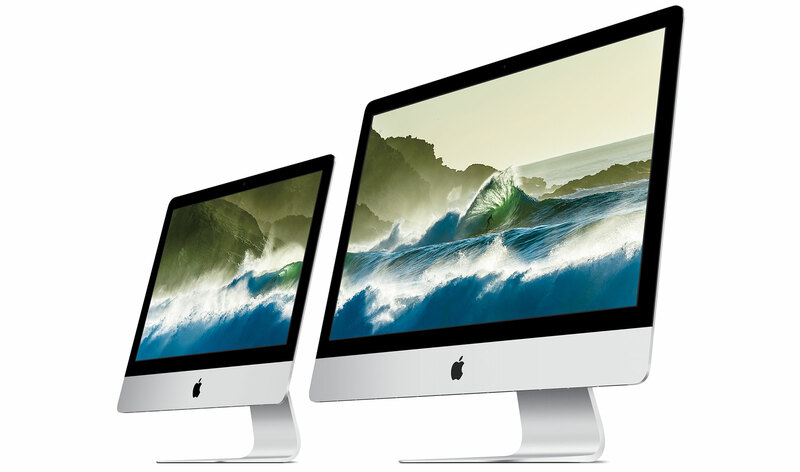 Discounted refurbished pricing on 27-inch iMac models.